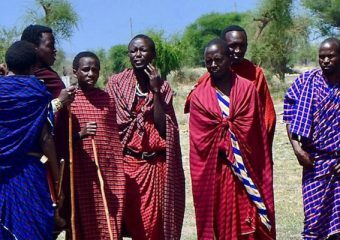 Short adventure: Tanzania's culture, landscape and people. 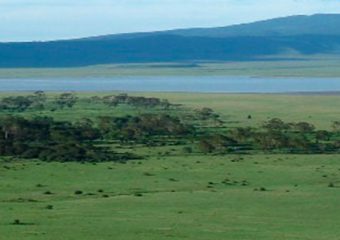 East African Voyage also ofers trekking safaris to some of Tanzania’s must see places. 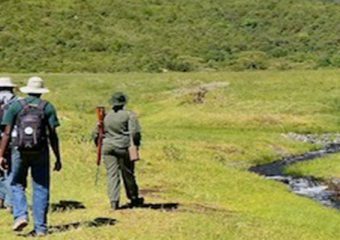 You can add a trekking activity to Ngorongoro, Oldoinyo Lengai, Arusha gational Park, or Shira Plateu as below. The trips vary from one day tours to multiple days. 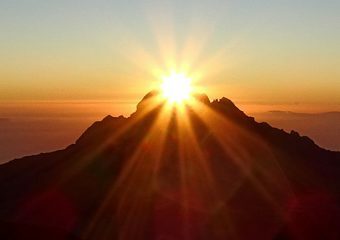 Do you dream of exploring mount Kilimanjaro? Go for a one day hike on the Kilimanjaro’s Shira plateau. 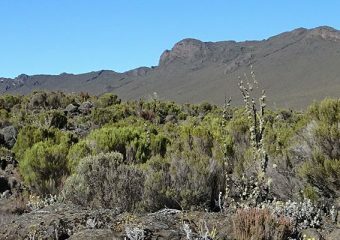 Shira is a large rocky plateau of more than 6000 hectares, known as a caldera of the first volcano of Kilimanjaro, meaning a crater that collapsed and filled with lava that has hardened and transformed into rock.